Born: September 14, 1880 in Falmouth Ma. 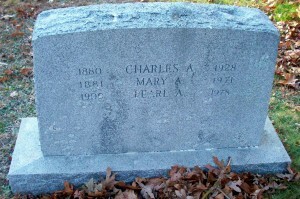 Died: July 4, 1928 in Bourne Ma. at 47 yrs, 9 mos, 20 d.
1. 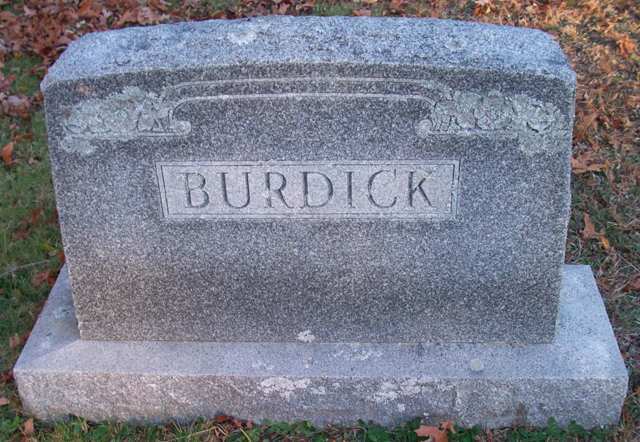 Pearl Ardella Burdick Wilson; (January 12, 1905 – July 1978); Married John William Earl Wilson in Bourne Ma. on November 23, 1930; Pearl was a member of Bourne High School Class of 1925; She is buried in Pocasset Cemetery.